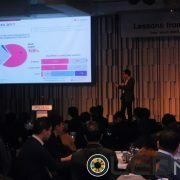 현재 위치: 홈 / 컨텐츠 / 미분류 / LG Electronics, Not Selling OLED TV? Or Can’t Sell? 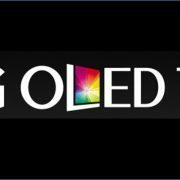 http://olednet.com/wp-content/uploads/2015/04/LG-OLED-TV4.jpg 574 1853 OLEDNET /wp-content/uploads/2015/09/logo_oled.png OLEDNET2015-04-29 17:14:222018-07-11 22:34:11LG Electronics, Not Selling OLED TV? Or Can’t Sell? 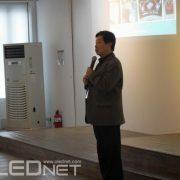 [2015 OLED Evaluation Seminar] Can LG Display and Samsung Display Become OLED Market’s Rule Maker? 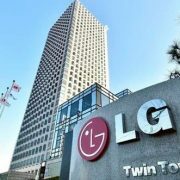 No profit for the company LG. 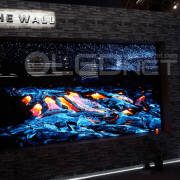 OLED TV is hard to build and costly compared to LCD TV. 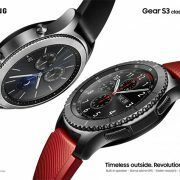 The conclusion “It makes one wonder how Samsung Electronics became the world leading company with their OLED panel equipped Galaxy series achieving 20% mobile market share, a market that used to be dominated by LCD panel” is nothing about the article. The strategics of LGD is right that investment on OLED TV can produce 600K units in case of proper unit cost and price management. It can be profitable. 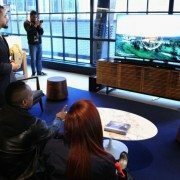 LG전자, OLED TV 안 파나? 못 파나? 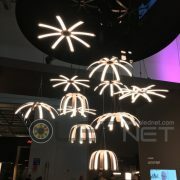 OLEDWorks, Philips의 OLED사업부 인수 협약 체결.